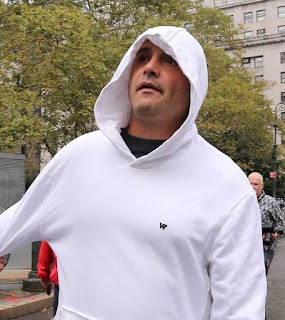 Ex radio host Craig Carton doesn’t want prosecutors to utter 'Ponzi scheme' during his trial because it would be unfair. Last week Carton filed papers arguing that the phrase would prejudice the jury against him. “There is little doubt that the real purpose for the government's usage of the term ‘Ponzi scheme’ during trial is to incite jury emotion and tar Mr. Carton as a criminal.” Carton was busted for a $4.6m scheme in which he used money from investors in a ticket reselling business to repay his gambling debts. 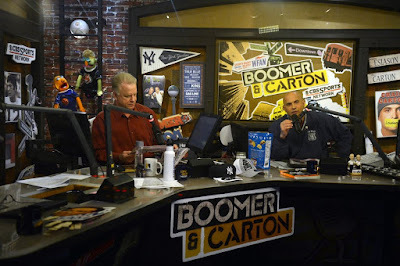 Carton, who earned $250,000 at WFAN, lured investors into a fraudulent ticket resale business, promising face-value tickets to concerts by stars like Adele, Katy Perry, Justin Bieber, Metallica and Barbra Streisand. The tickets would then be scalped on the secondary market for a large profit. Instead, the investors' money went to pay Carton's crippling gambling debts.